In 2016, we received an unrestricted gift to our Community’s Endowment from the estate of Elizabeth and Reverend William Hillegonds. “This was a way for them to give back to a community that they loved and that gave a lot to them. It was their way of saying ‘thank you’ to Holland for all that it meant in their lives,” said their son Paul. 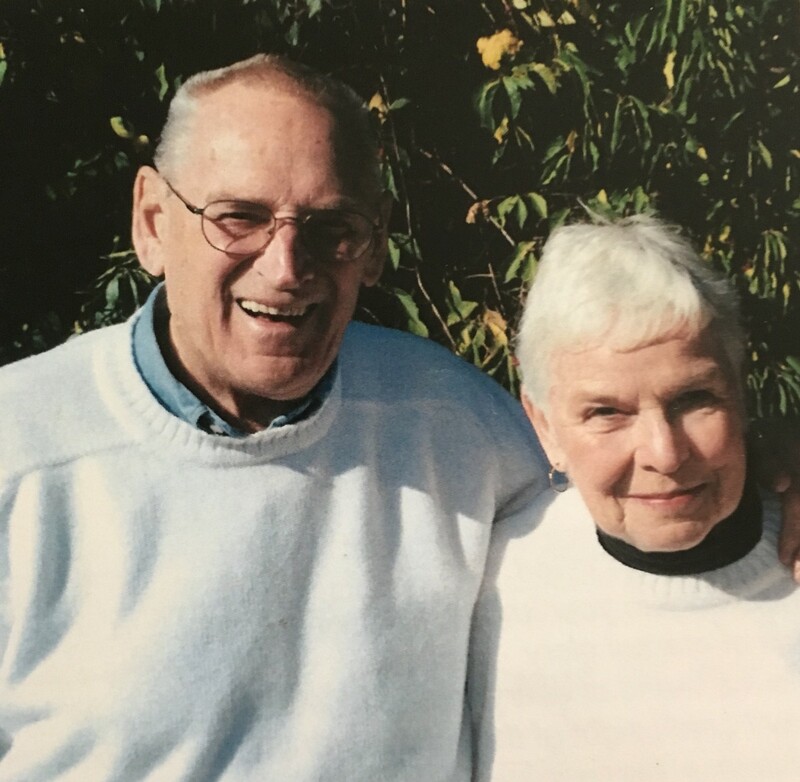 While Libby and Bill are no longer with us, their legacy of generosity and care for our community will always live on through the William and Elizabeth Hillegonds Fund, an unrestricted named fund that’s part of our Community’s Endowment. They’ll forever be remembered as part of our Bridge Builder Society. Members of our Bridge Builder Society are those who have made a long-term commitment to the future of Holland/Zeeland by naming the Community Foundation in their estate plans. “Holland meant so much to Mom and Dad,” recalled their son Tim. They had deep ties to Holland, having first been introduced to each other and the area while attending Hope College in the 1940s. While Bill attended Western Seminary, Libby worked as a social worker for Ottawa County. They were soon called to New York for Bill’s ministry. They returned to Holland in the 1960s when Bill became the pastor at Hope Reformed Church, a position he held for five years before joining Hope College as chaplain for twelve years in the 1960s and 70s. “They were a great team. Mom was completely a part of his ministry wherever he was, especially here in Holland,” noted Paul. “Dad was young at heart. He loved life and his calling as a minister,” described Tim. “He was very engaged in social issues. He asked hard questions about difficult topics. He had passion, energy, and a willingness to engage in conversation and debate.” He inspired many young people and was well-known for his preaching style and thought-provoking sermons, especially in difficult times during the Vietnam War and the civil rights movement. Libby cared deeply about the arts, culture, and education, and enjoyed attending lectures and performances in the area. She was especially proud of the scholarship for minority students in Bill’s name at Hope College, which honors Bill’s passions for education and furthering intercultural contact and understanding. Known for inspiring goodness in others, Libby and Bill were passionate about diversity and helping disadvantaged children and families. 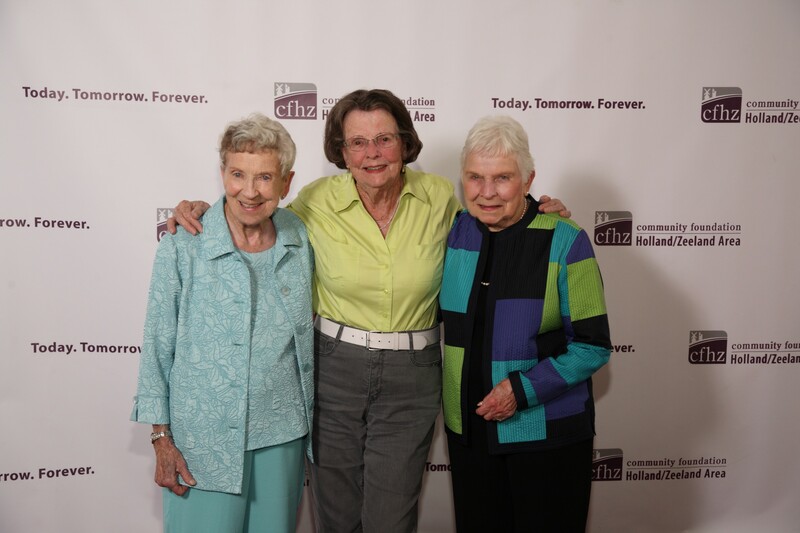 Libby was an avid volunteer for Higher Horizons for many years and an active member of the American Association of University Women (AAUW). “Mom was a very generous giver. She was always there for her friends and even those she didn’t know. She was a very comforting person. She had friends all over the country, writing and calling her often,” said Tim.